The imperial cities of Morocco have both charm and history. Let yourselves be carried in a journey through time in the unforgettable cities of Fez, Meknes, Rabat and Marrakech. The four imperial cities of Morocco are full of charm, unique spots and many, many historical burden. This circuit Fez, Meknes, Rabat and Marrackech is designed for those people who not only want to stay with a nice picture of Morocco, but to know their history and culture in depth. To achieve this purpose, your trip will start in Fez, the third largest city in Morocco after Casablanca and Rabat. This city is considered the religious and cultural center of the country. In fact, its university is famous for the study of Islam and Arabic. It located at the foot of the Middle Atlas, the next destination on this circuit by the imperial cities of Morocco, Meknes, is in the midst of a beautiful green valley. 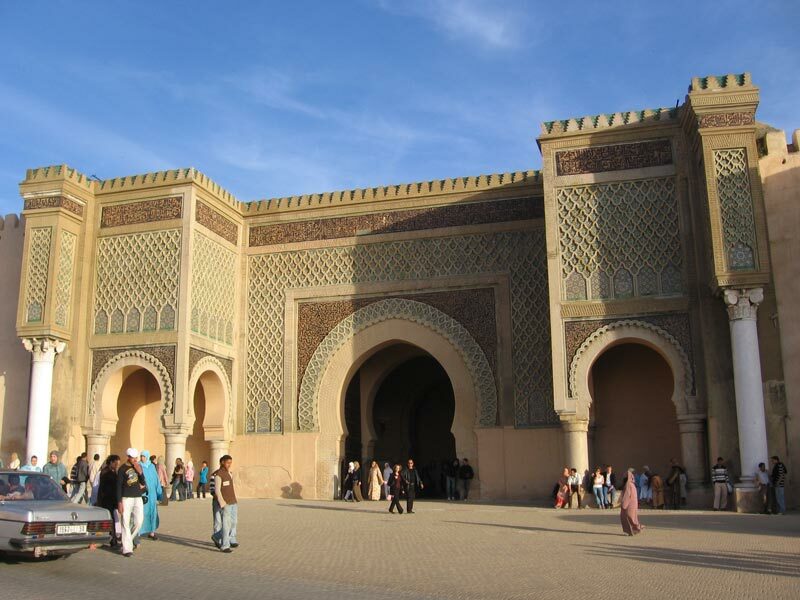 This city is today the capital of the Meknes-Tafilalet region. Later we go into the imperial city of Rabat, capital of Morocco. With its mild climate and over a million and a half inhabitants, this is a city that will enchant the traveler with its combination of history and modernity. Finally, you can enjoy the magnificent city of Marrakech. This city is so fabulous that his name in Berber, AMURT n Akkuc, means “Land of God”. 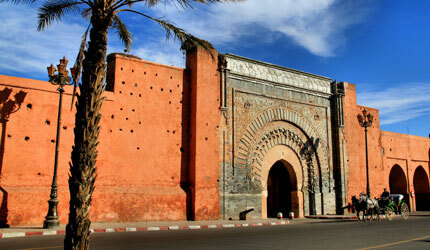 It has many monuments considered World Heritage, which makes it a must visit for travelers passing through Morocco. This circuit imperial cities of Morocco will leave you in love with a country that looks to the future without forgetting its history.